The Malaysian League 2019 will be in the center of attention again when iflix and Football Tribe-Malaysia collaborate to bring all local football matches live for free to Malaysian football fans. iflix is Southeast Asia’s leading entertainment service, available in 22 countries around the world. 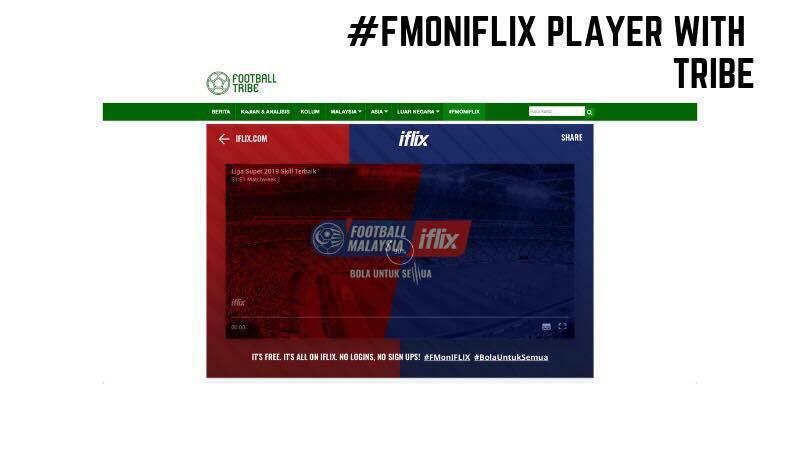 In an effort with the Malaysia Football League, iflix has had exclusive rights to air all local football matches online for the next 10 years since January 2018. Since then, iflix have aired matches such as the Charity Cup, Super League, Shopee FA Cup, Challenge Cup and the Malaysia Cup, with more than 800 episodes of repeat broadcast, highlights and iflix original short contents via Football Malaysia on iflix. In the same press statement, Ash Raman invites all local football fans to use the Football-Tribe Malaysia platform to watch the M League matches for free. He said “through Football-Tribe Malaysia’s platform, local football fans can experience Malaysian football at its best while watching the games at their convenience”. “Local football fans will also have direct access to watch the M League matches and match highlights.” he added. 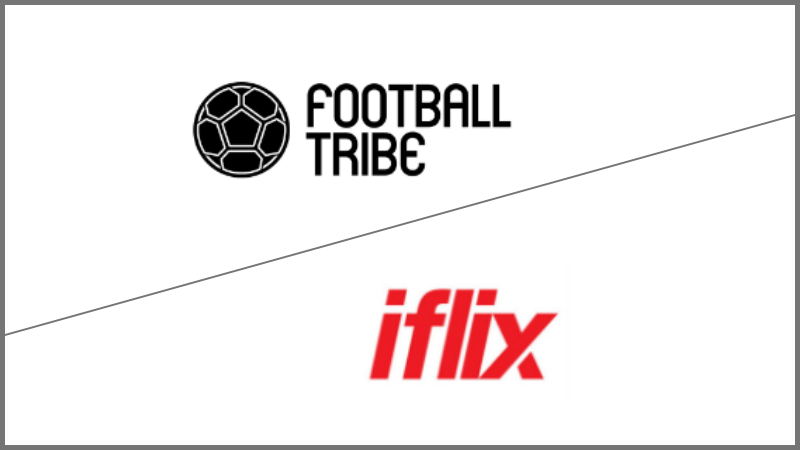 With the collaboration between iflix and Football-Tribe Malaysia, it is hoped that this would not only open a new chapter in developing the local football scene but to bring value to fans on the experience of watching live matches anywhere and everywhere. offers users two exceptional experiences through its iflixFREE and iflixVIP offerings. Arabia, Jordan, Iraq, Lebanon, Egypt, Sudan, Cambodia, Nepal, Bangladesh and Morocco. Football Tribe Malaysia is one of Malaysia’s leading sports websites, known for its analysis, impartial reporting and innovative content. Football Tribe is present in 11 countries, including Japan, Thailand, Vietnam, Indonesia, South Korea, Mongolia, India, Saudi Arabia, Malaysia, Iran and the United Kingdom.